John's over at the Commonwealth Games right now. So this week we have an interview packed show. Interview: Cam Wurf is an Australian athlete who has had a very successful career in multiple sports. He represented his country in Rowing at the 2004 Olympics. From there he went on to be a professional cyclist and more recently has made the transition to triathlon. On this weeks show Cam talks about his career and how he is finding his triathlon journey. You can follow Cam here: Cam's Twitter. Interview: Colin came 2nd in his first ever triathlon (the London triathlon) in 2011. Since that time he has represented Great Britain as an Age Grouper, finishing 3rd in the amateur World Championships in 2013. 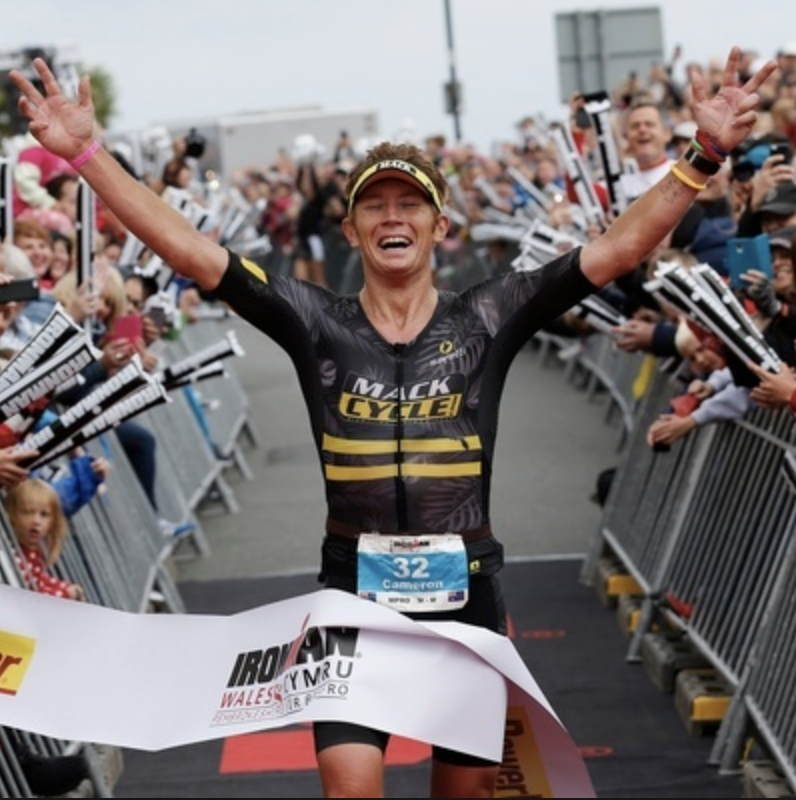 More recently, he moved up to middle distance racing and finished 3rd in the British Elite Middle Distance Triathlon. Colin now races as a Professional at the 70.3 distance. On this weeks show we talk about Colin's triathlon journey and where he's hoping to get to. You can follow Colin here: Colin's Twitter.